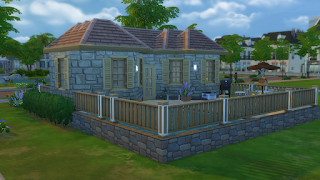 I am a big fan of The Sims franchise and I'm always playing it. 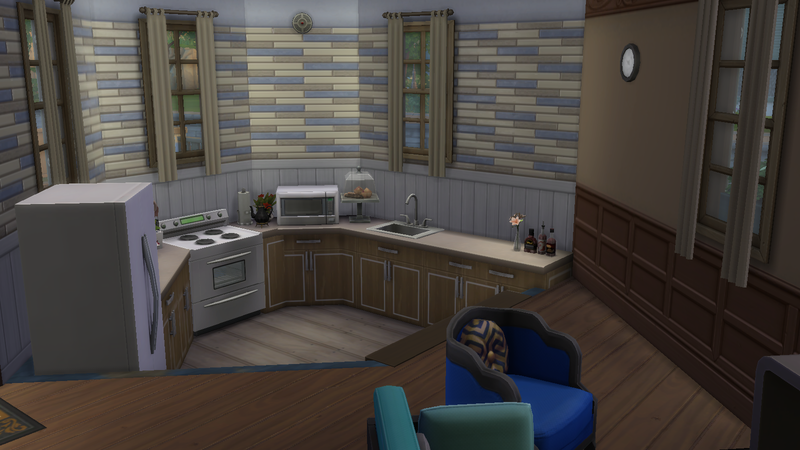 I find myself spending more time in CAS and playing with households than I am creating buildings. 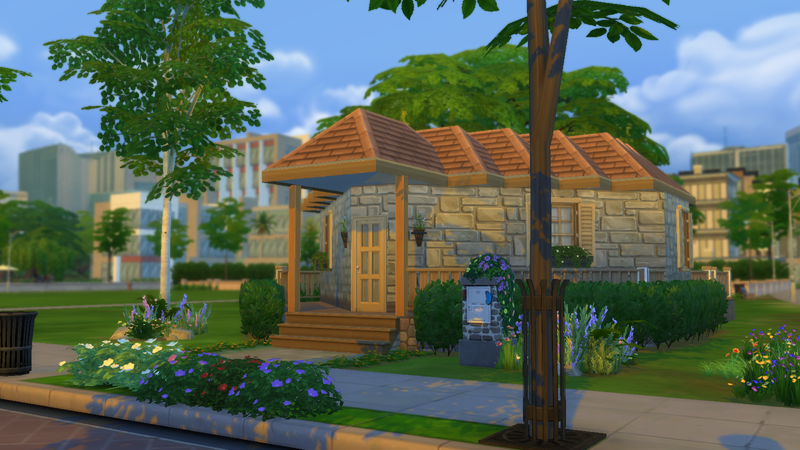 I have been watching a lot of XUrbanSimsX, TheSimSupply, Kaleidow, Lilsimsie and Deligracy recently and they inspire me so much, I decided that I want to start creating builds to see how good I can get. 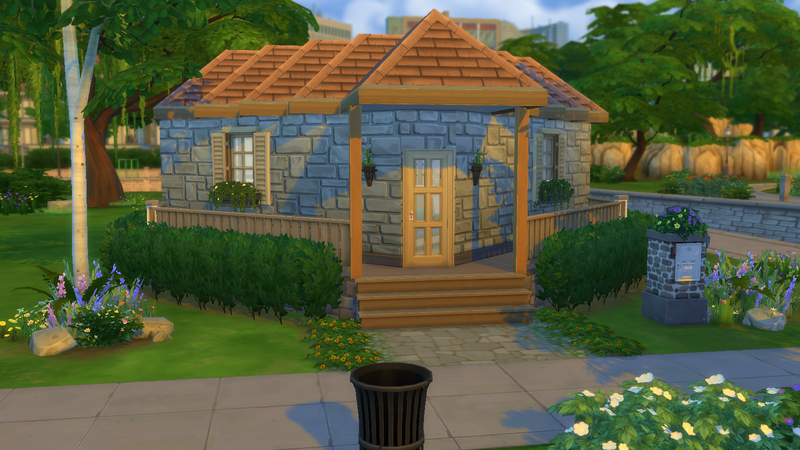 I decided to recreate a version of Kaleidow's tiny heart home to push me out of my comfort zone with the shape of the house. 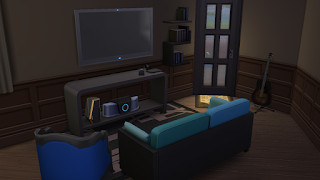 This house is for a one sim household though I'm sure you could add more beds if you rearranged the furniture. 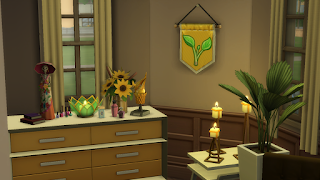 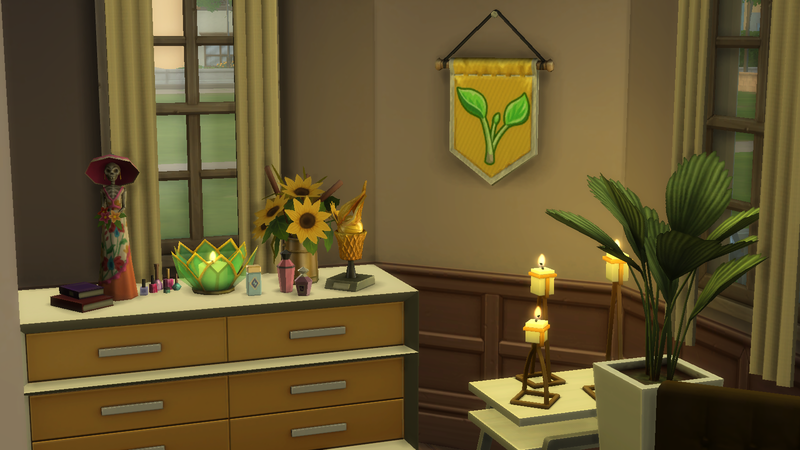 I honestly love the outcome of this house, it's cosy, full of plants, pretty and a great starter home, I'm proud of what I achieved. 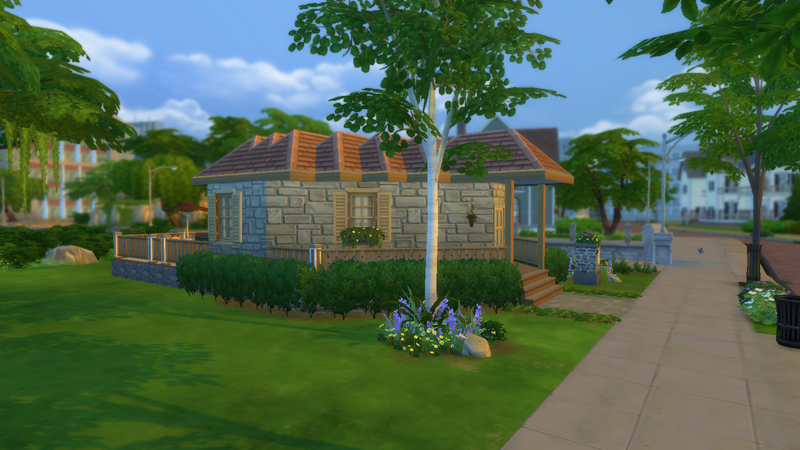 and give my builds and households a like and download. Also, I would love some honest feedback and tips if you have them. I'm new to this aspect of The Sims 4.